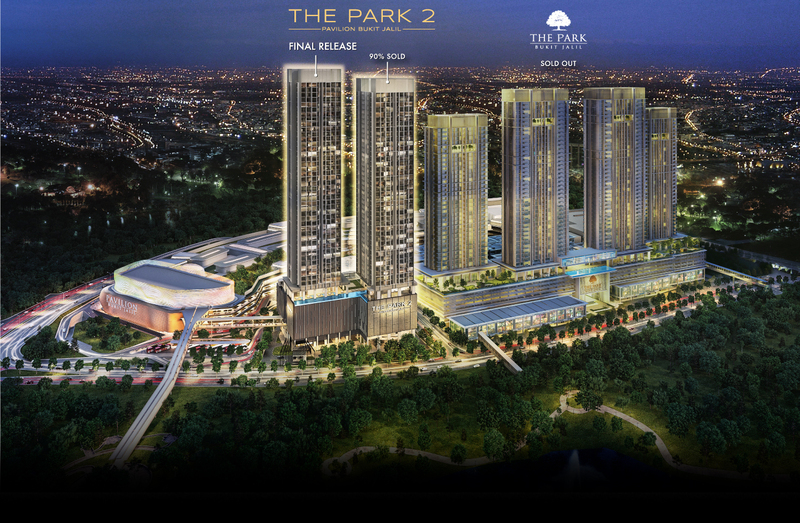 Phase 2 Open for Sale! 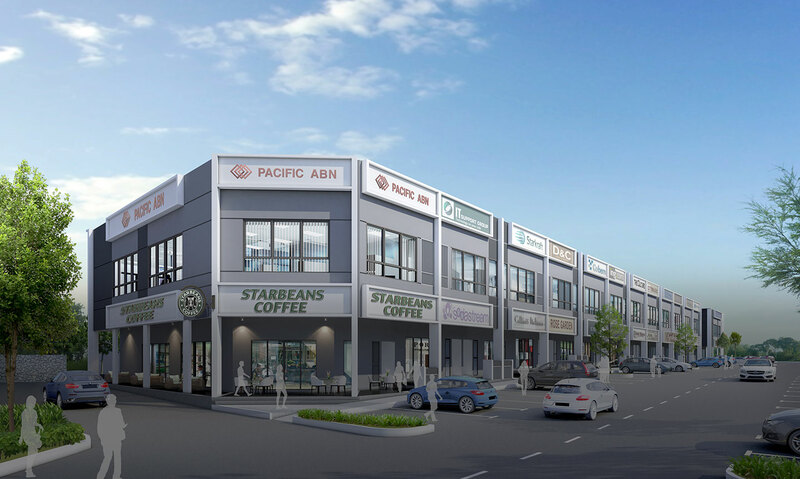 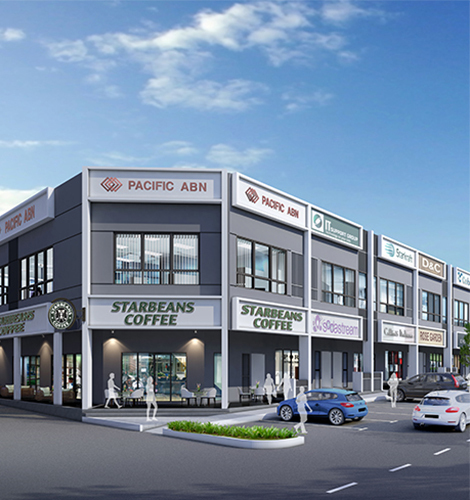 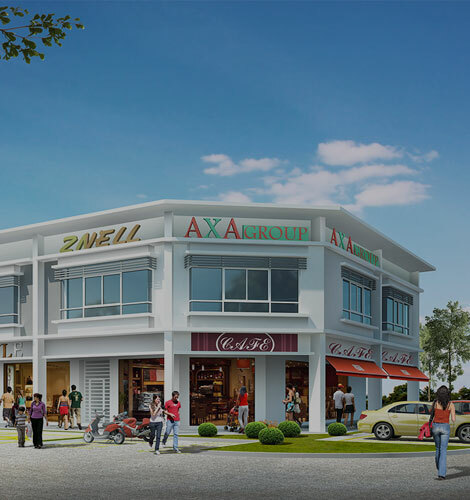 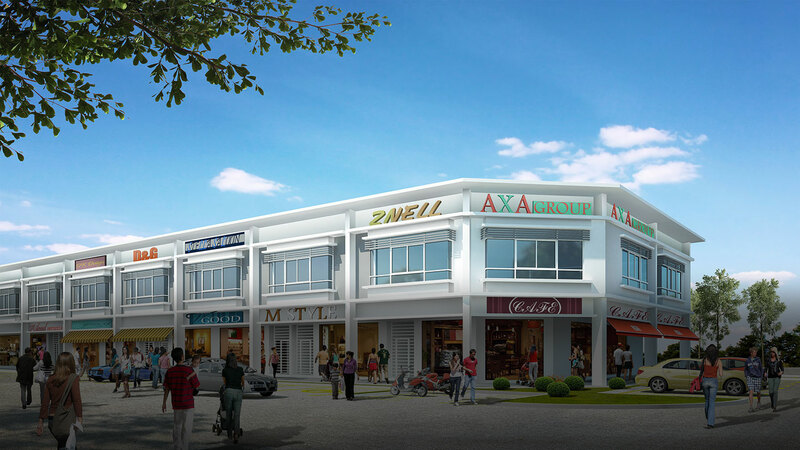 Shops Offices (Phase 2) Open for Sale! 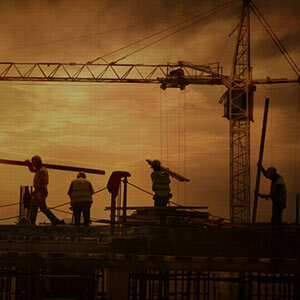 This section offers access to our share, financial information and announcements. 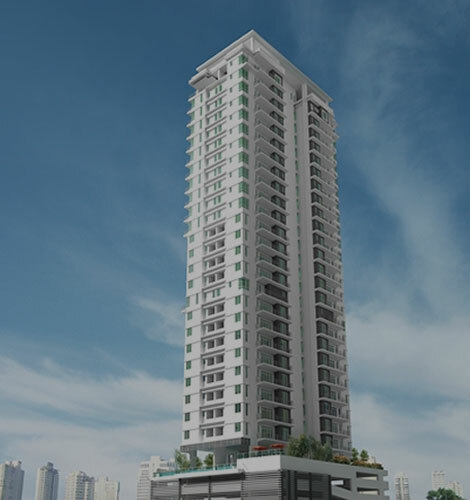 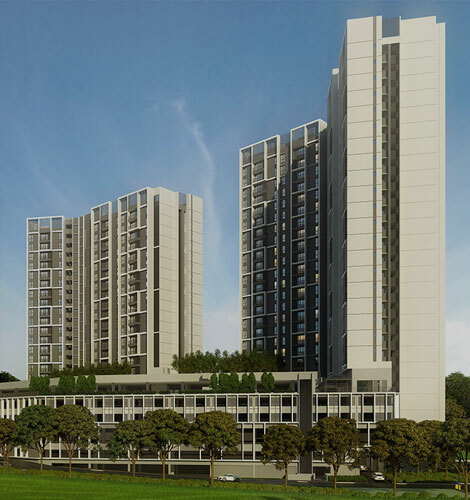 A Landmark Development Surrounded by Matured Township, Lifestyle Amenities and Educational Institution. 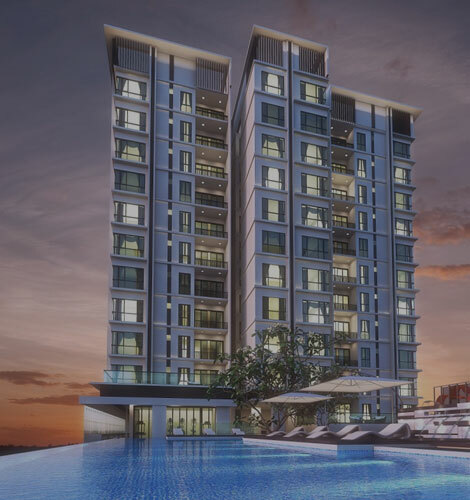 At Malton, we strongly believe in enriching the lives and communities we touch and serve. 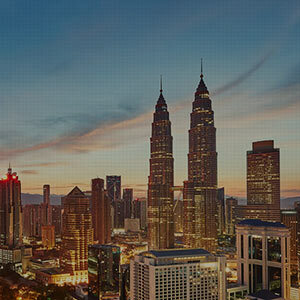 Keep up-to-date on our upcoming events and recent media coverage. 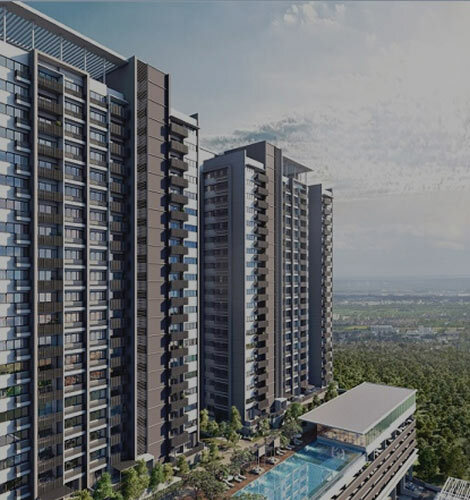 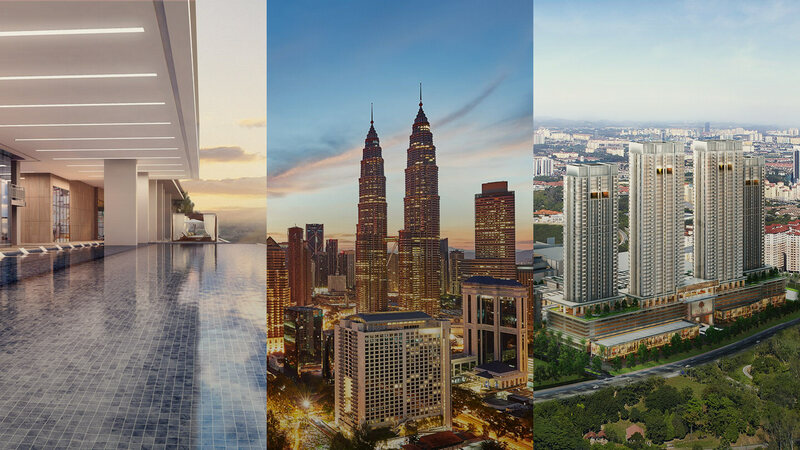 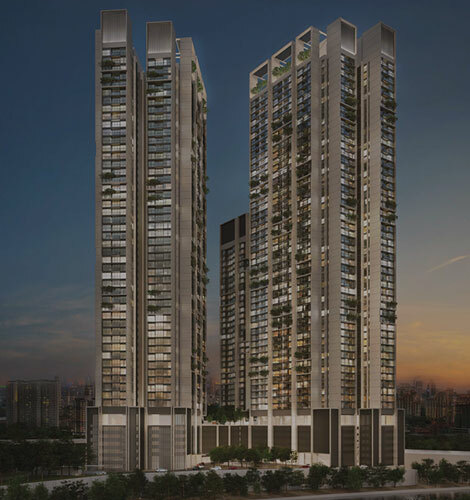 Malton Berhad (“Malton” or “The Group”), a reputable property developer in Malaysia has become a household name when it comes to savvy investments. 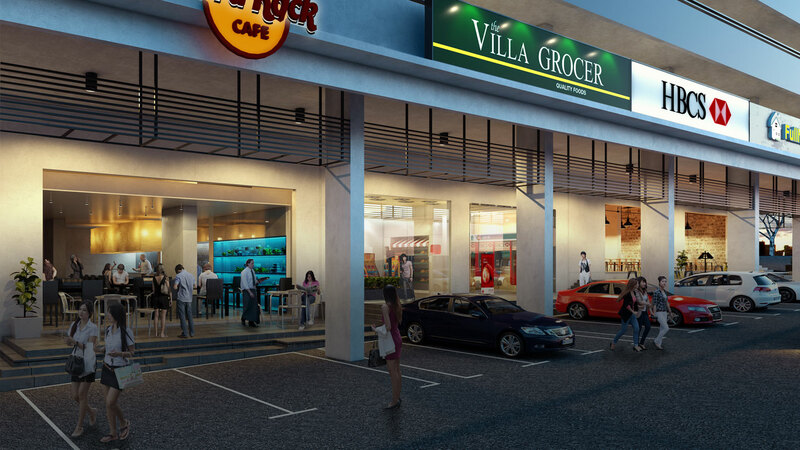 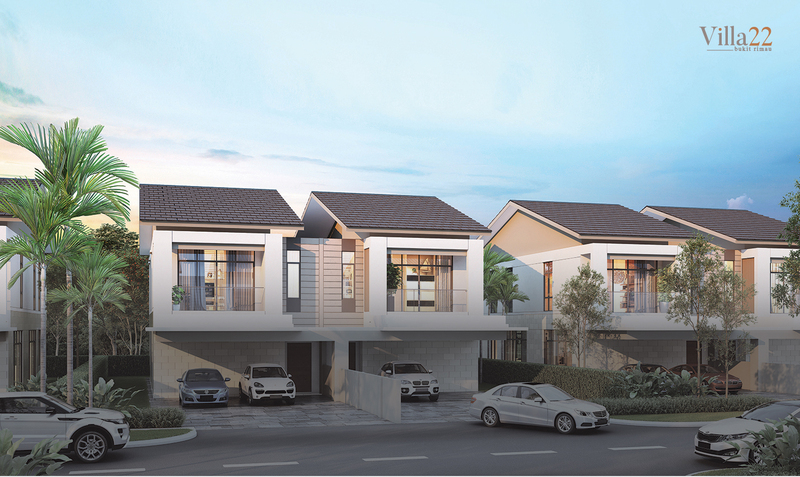 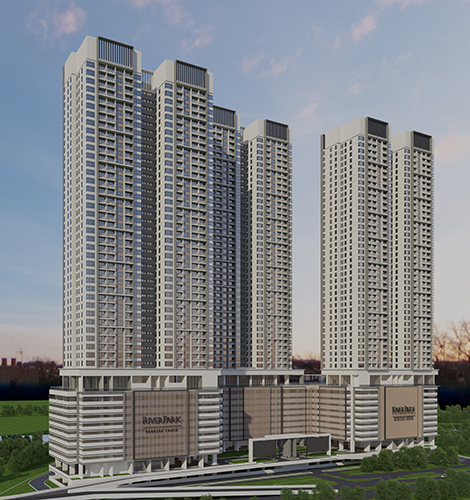 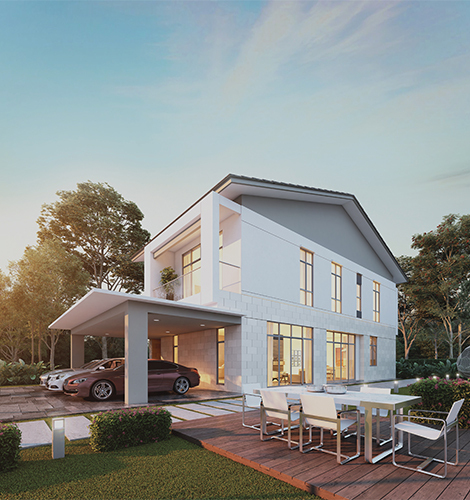 Property Development is the core business of Malton Berhad. 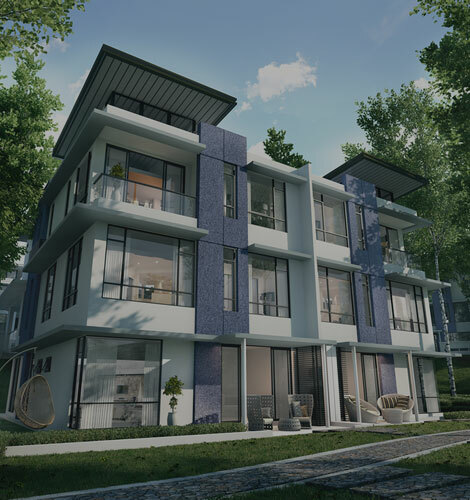 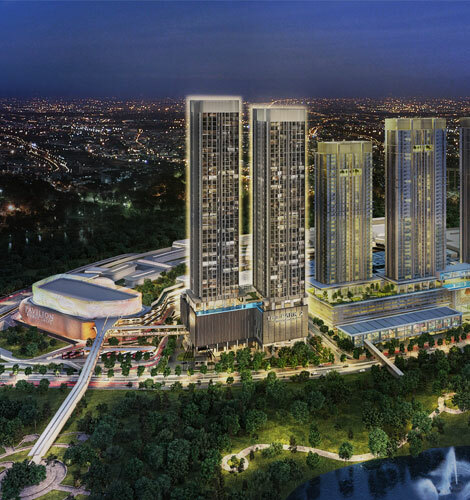 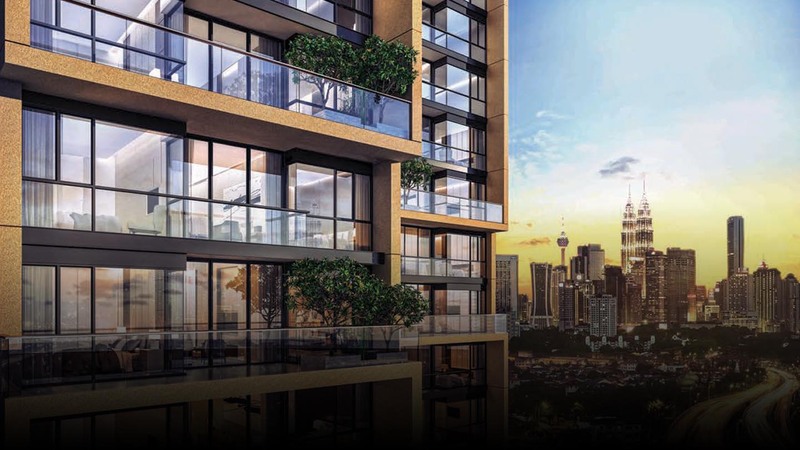 The Group has established a solid presence in the local property market having completed more than RM2 billion worth of developments in the country.